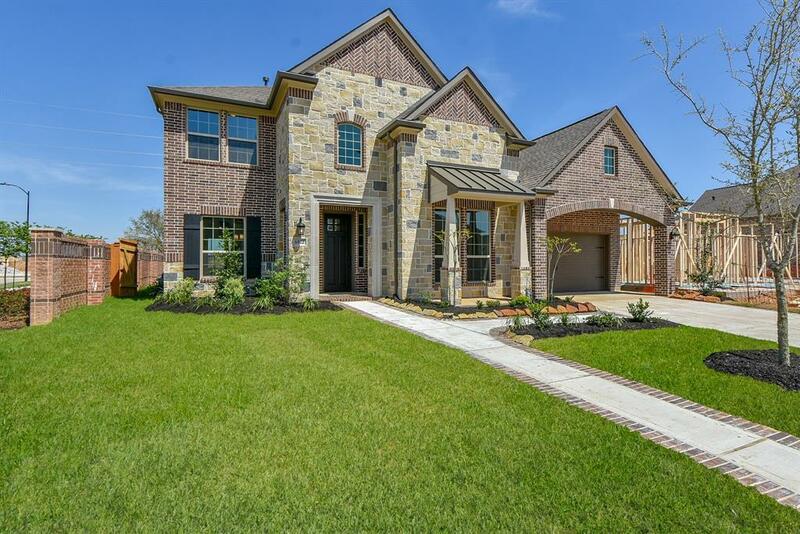 Westin Homes NEW Construction. (Bellagio II, Elevation E) Two Story. 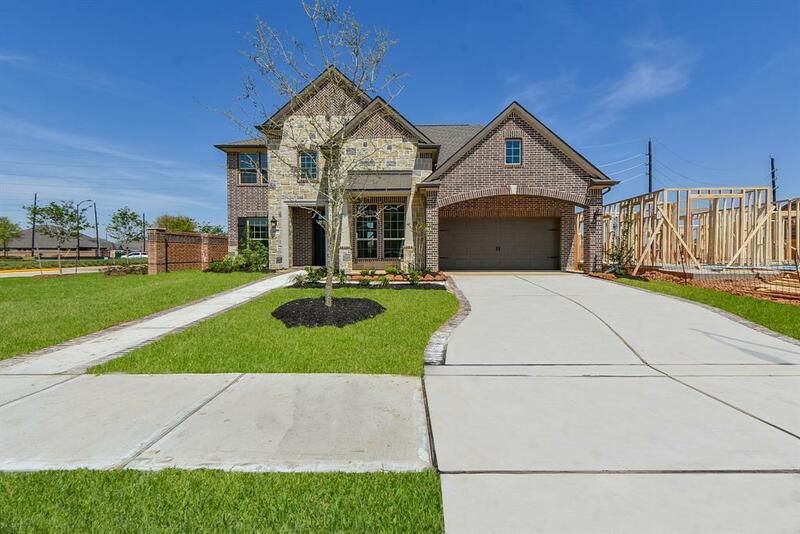 4 bedrooms, 3.5 baths. Private Master Suite downstairs. Formal Living and Dining Rooms. Game Room and Media Room upstairs. 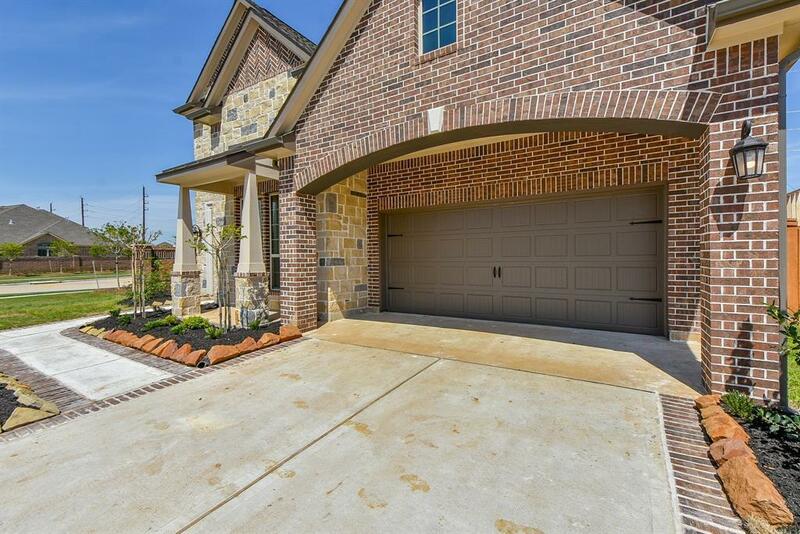 2 car garage and attached covered patio. 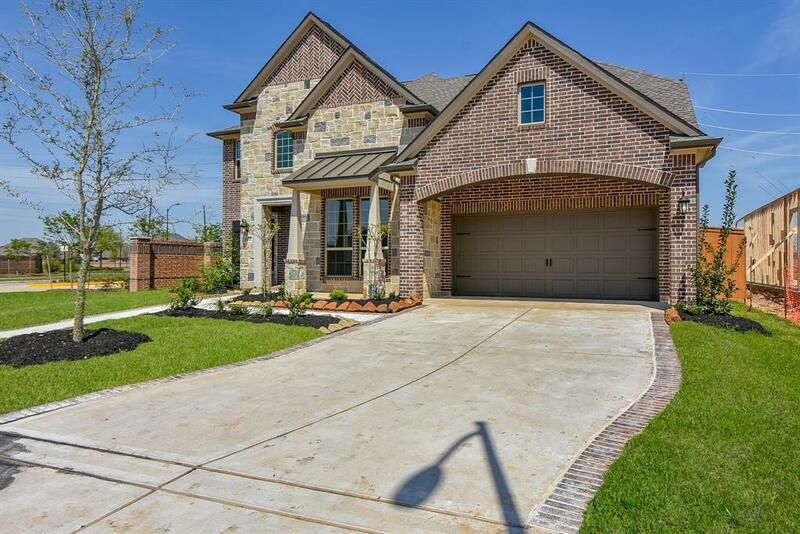 Just minutes from the Grand Parkway, Elyson is located in the Heart of Katy! Community amenities include a pool, fitness center, game room, event lawn, tennis courts, parks and trails, and so much more. Stop by the Elyson House & Caf and start your tour!